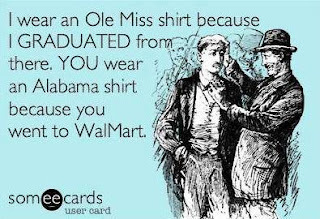 In honor of the upcoming Ole Miss vs Alabama football game, I had to post this! HOTTY TODDY!!! Post by Forever OLE MISS. Post by Power 96.1 - Atlanta's Hit Music Station.